well-being | Dementia survivor, so far…..
Sleep ! What’s that ? 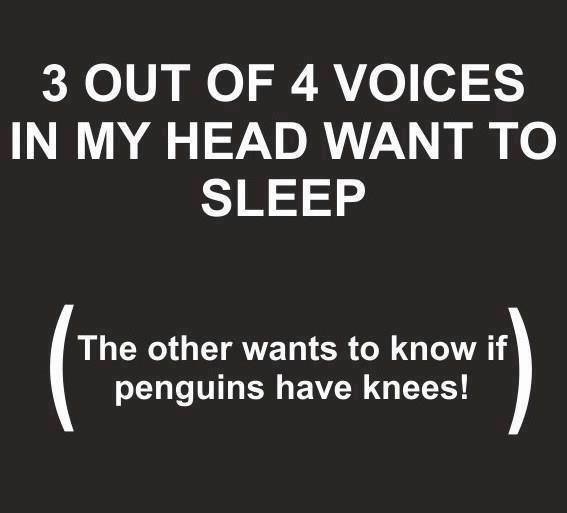 when I should be sleeping, I’m not sleeping, when I shouldn’t, I am !! it works at first ,no problem getting to sleep for 2-3 hours, then Wide awake again. The limited time I do sleep is full of night terrors! I’m not sure if this is a side effect of the medication I’m on or the Dementia or even both ! !